a situation where a faculty or staff member is in a position to influence the business, research, or other decisions of the University in relationship to an outside organization that could lead directly or indirectly to financial gain for that individual or the family of that individual, or give improper advantage to others to the detriment of the University. U-M follows several federal, state, and University policies and guidelines that govern outside interest disclosure and the management of individual or personal conflicts of interest (COI) and conflict of commitments (COC) for research. 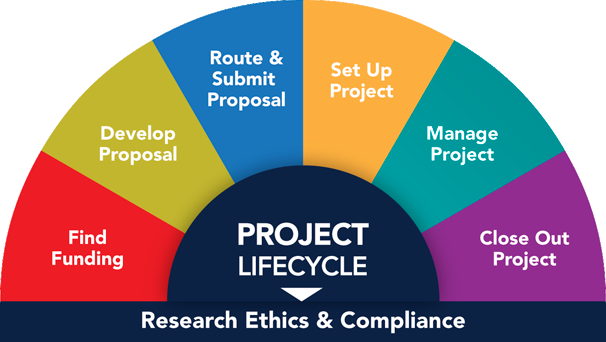 The COI research compliance program provides oversight of and the procedural structure for outside interest disclosure, review of potential conflicts of interest, and management of identified conflicts. The goal of a committee's conflict of interest review is to ensure that the personal interests of an individual do not unduly influence their primary obligations to the science, sponsor, university, colleagues or students. As a U-M faculty or staff member you are expected to comply with the university's COI policies and your unit's COI/COC plan (see COI Policies) by annually disclosing any outside interests related to your university job responsibilities, and disclosing any changes to outside interest within 30 days. Take the PEERRS Conflict of Interest course. See the PEERRS web site for more information.